The Little Prince is the perfect literature haven for bookworms. 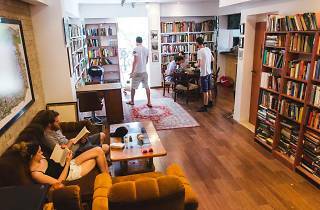 Great for olim, it offers a wide selection of books in Hebrew, Russian, French, and Spanish, as well as an entire room of English literature. With many eclectic, peculiar books, The Little Prince is great for those looking to stray from the typical bookstore selection. The prices are affordable, which has earned this shop a loyal customer base. 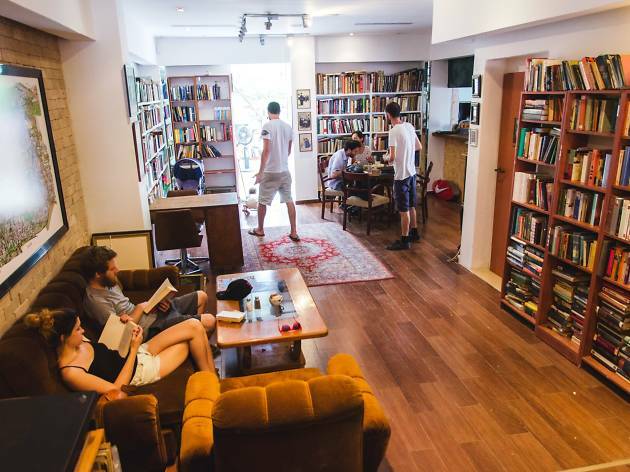 Get comfortable with a cup of coffee or a glass of cold beer while you browse, or curl up in its dreamy atmosphere to read your latest selection.